The bears are almost all denned up for the winter, as is the WildSafeBC Kamloops program. Once again, WildSafeBC had an active year assisting the community with several wildlife conflicts throughout Kamloops. The program included door-to-door canvassing, garbage tagging, attendance at public events, local wildlife safety presentations, and delivery of the Junior Ranger elementary school program. The Kamloops WildSafeBC Community Coordinator is grateful for the generous support of the BC Conservation Foundation, the Ministry of Environment and Climate Change Strategy, the City of Kamloops, the Conservation Officer Service, the City’s Bylaw Enforcement team, and everyone who has made an effort to prevent human-wildlife conflicts this year. Garbage, fruit trees, and bird seed remain the top animal attractants in Kamloops. Visit our website at WildSafeBC.com to learn how to manage wildlife attractants to prevent human-wildlife conflicts in your neighbourhood. Please view our year-end report (scheduled to be released in December) on our website to see what the Kamloops WildSafeBC Community Coordinator was able to accomplish this year. During the winter months, wildlife conflicts can still be reported to the RAPP line at 1-877-952-7277 and urgent wildlife questions can be directed to bc@wildsafebc.com. 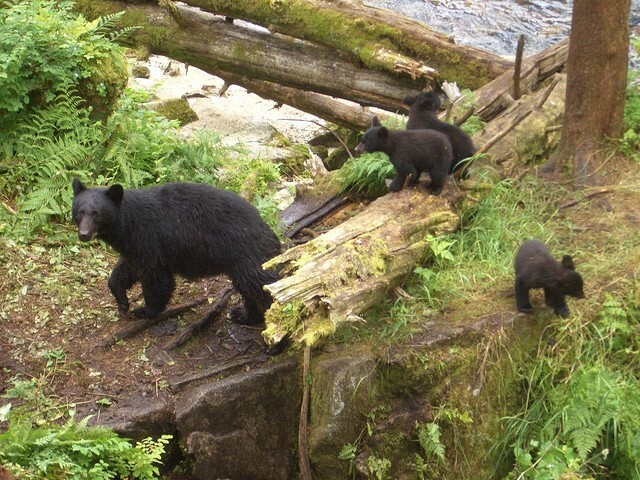 Until our program resumes in the spring, please visit WildSafeBC.com and follow our Facebook page for updates, tips, and other information to assist you in keeping wildlife wild and communities safe!